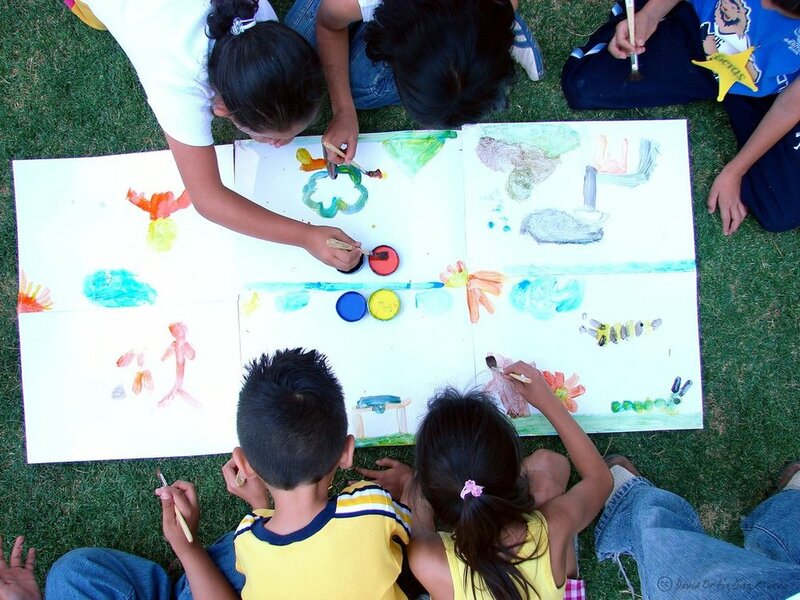 Does your 6, 7, or 8-year-old love to move, sing, create, paint, and draw? In this half-day creative arts summer camp, your child will be free to create and explore, in a positive, supportive environment. There will be a mixture of independent and self-guided work, interspersed with a highly collaborative and community-driven process. Our week together will culminate with an “informance” for parents and community members. Want to learn more about photography and other creative arts? And use your experience within the arts to learn more about yourself and the world around you. In this full day camp we will explore photography, movement, music, and writing. Our work will lead us beyond the studio to the local community and will include both in town and more natural landscapes. Through our work together, we will nurture our ability to observe ourselves, others and the world, using this skill to note where our service could benefit others or our community. Our week will culminate with a community service element. And we will all go home with a collection of photographs and writings from our week together.Participants will need a camera, a journal, sunscreen and a packed lunch.